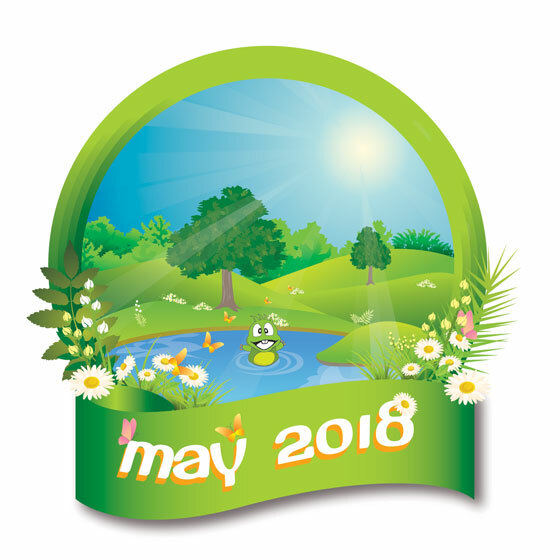 The Newsletter for May 2018 went out on Monday 21st May 2018, so please check your mailboxes. 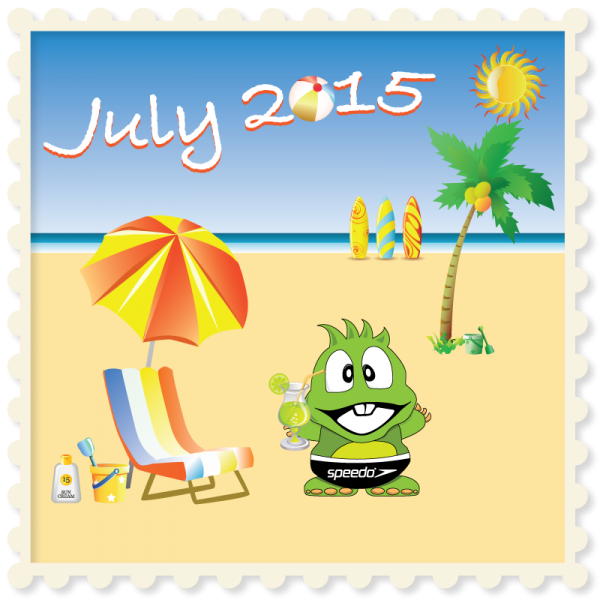 If you have not received your newsletter please check your ‘junk’ box or email info@littledreamsnursery.com. Please note, only those parents/guardians that have their child/children currently registered with the nursery will be receiving the newsletter. 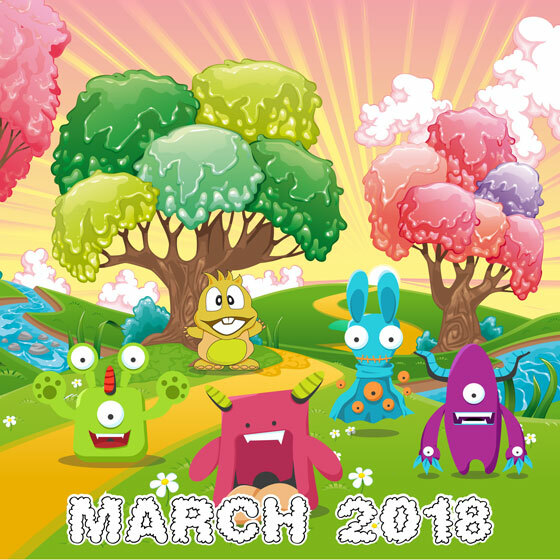 The Newsletter for March 2018 went out on Tuesday 27th March, so please check your mailboxes. 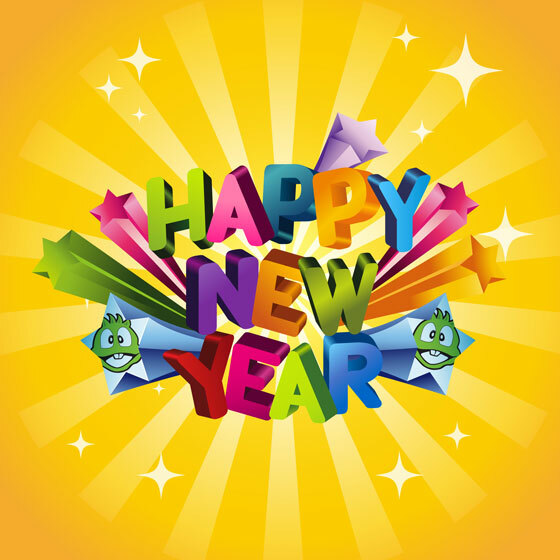 The Newsletter for January 2017 went out on Thursday 12th January, so please check your mailboxes. 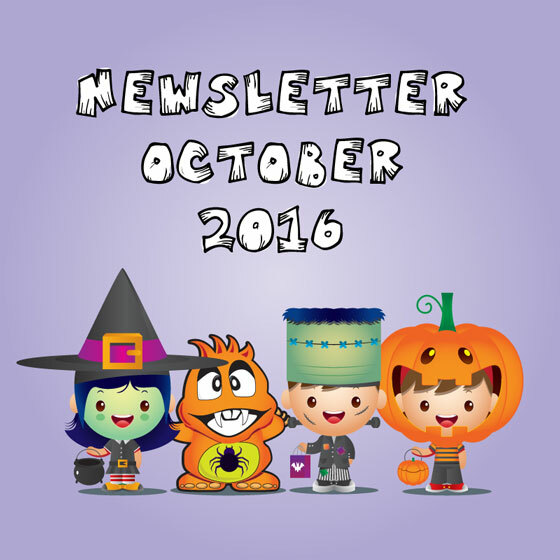 The Newsletter for October 2016 went out on Thursday 27th October, so please check your mailboxes. 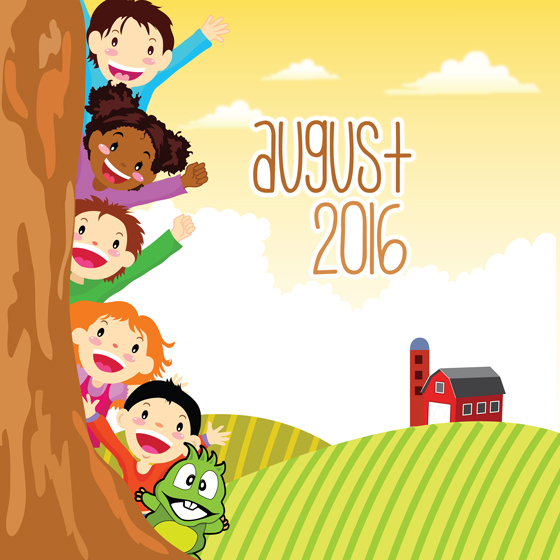 The Newsletter for August 2016 went out on Thursday 4th August, so please check your mailboxes. 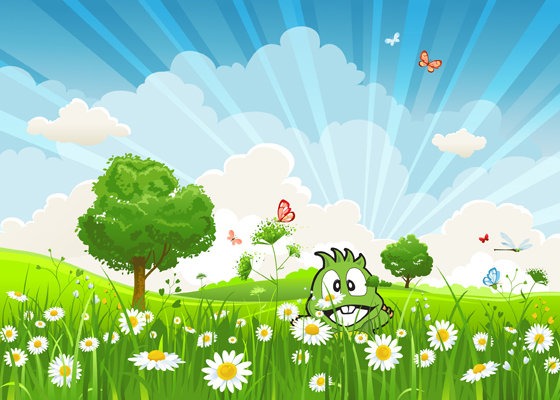 The Newsletter for May 2016 went out on Tuesday 24th May, so please check your mailboxes. 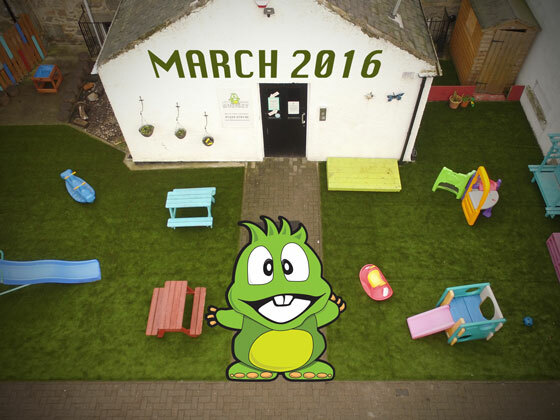 The Newsletter for March 2016 went out on Wednesday 16th March, so please check your mailboxes. 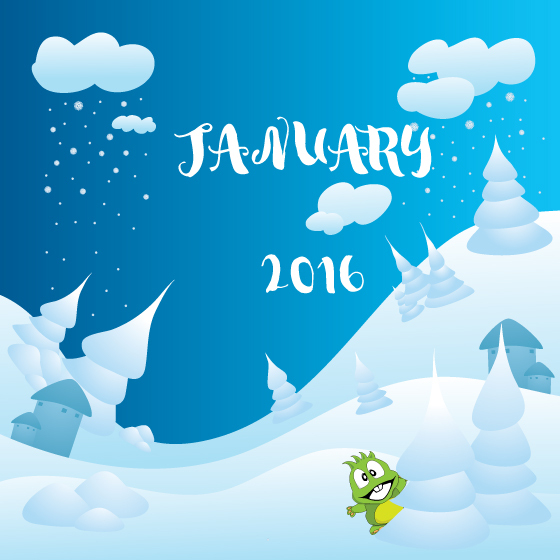 The Newsletter for January 2016 went out on Thursday 14th January, so please check your mailboxes. 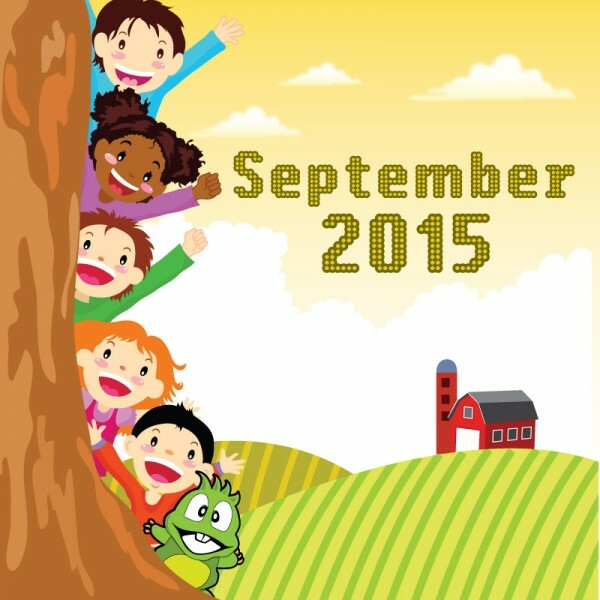 The Newsletter for September 2015 went out on Thursday 17th September, so please check your mailboxes.